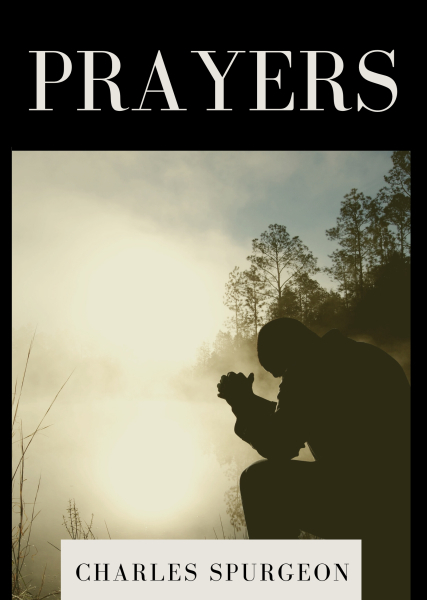 Believers in general will be enriched by this volume because the public prayers of Charles Spurgeon were full of doctrine and encouragement from Scripture. But this book should especially appeal to the pastor whose pulpit prayers might become stale, repetitious, or run-of-the-mill. Reading the prayers of great giants of the faith like Spurgeon aid in sharpening the prayers of those who pray publicly.